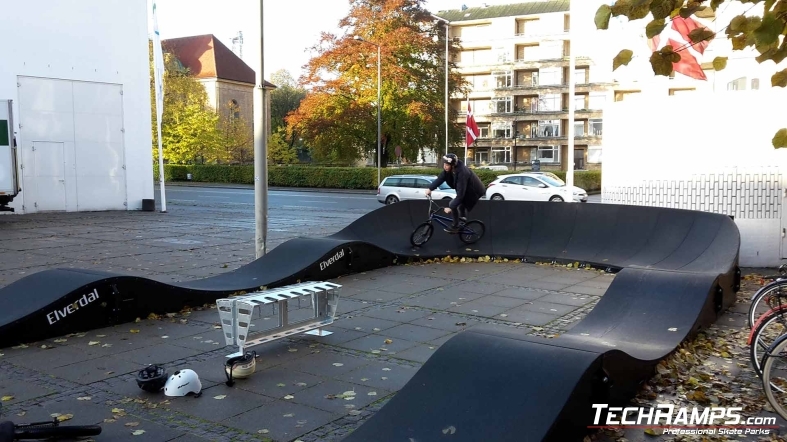 Modular pumptracks - News - Building skatepark and design skateparks. 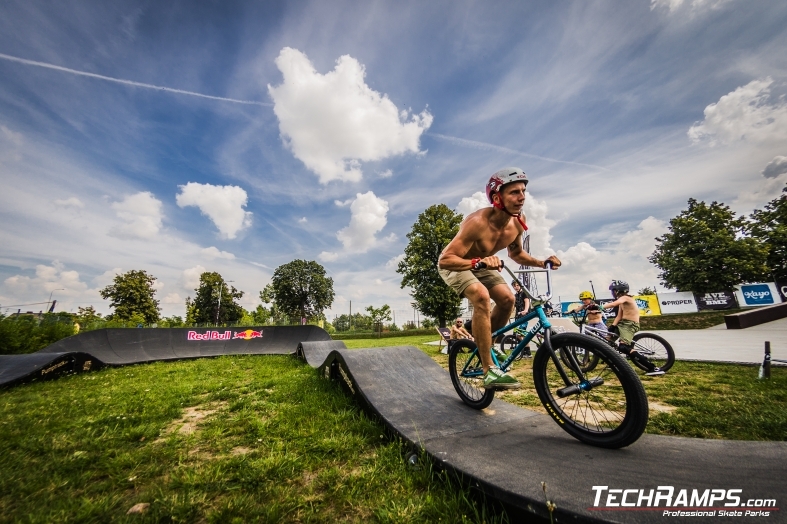 Pumptrack is a specially formed cycling track comprised of cambered curves and accelerating pumps. Thanks to them rider can gain speed only by body ballance. 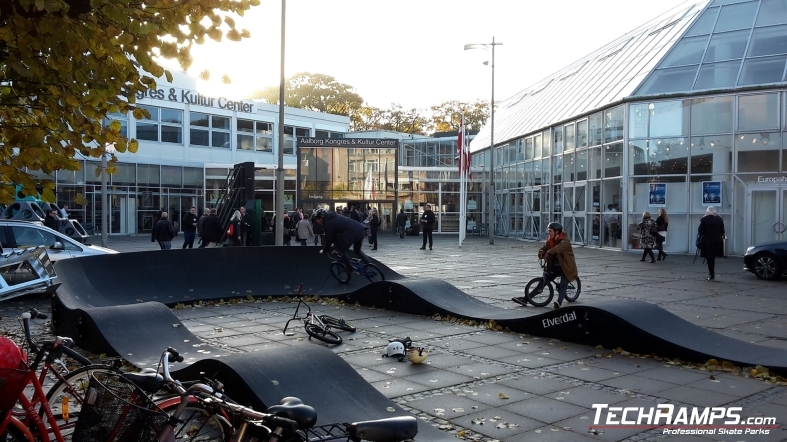 Pumptracks are dedicated for new riders as well as for experienced ones. Thanks to modular construction, they can be easily moved to another place. It is also possible to add another modules to existing track. 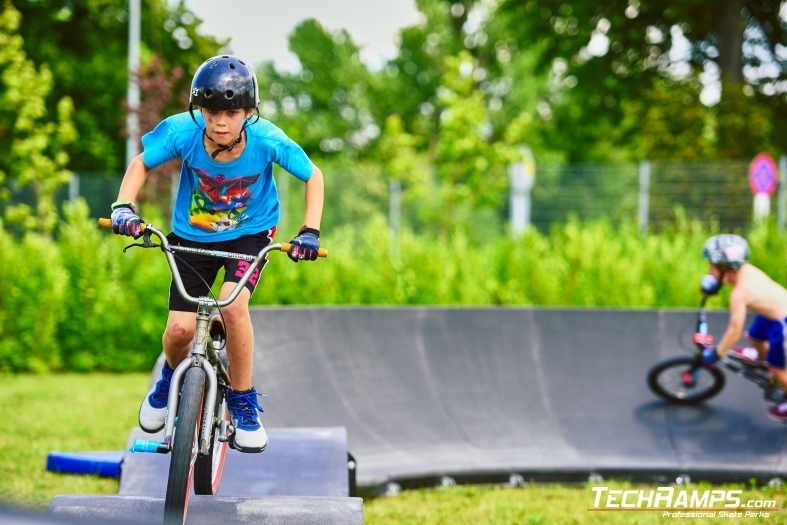 Pumptracks can be used as a place for recreational ride as well as for professional trainings for more advanced users, for exapmple for bmx racing contestants (olimpic discipline). 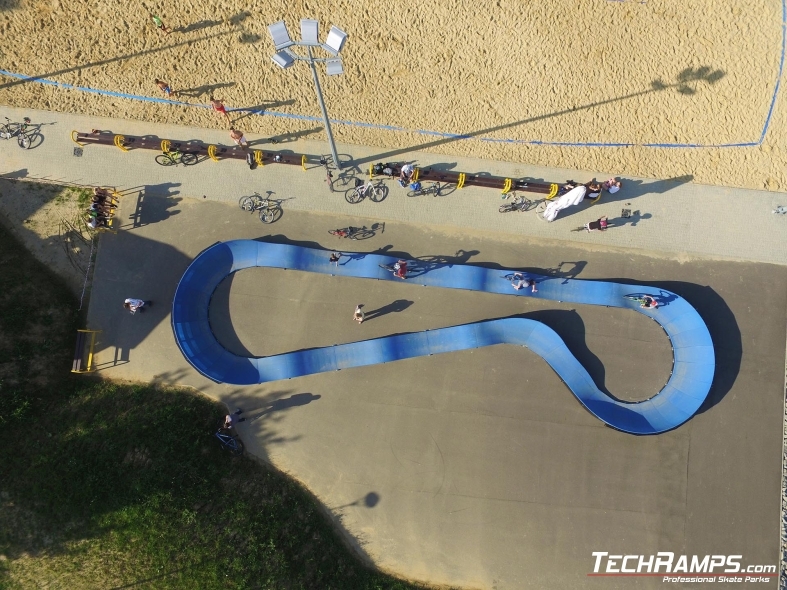 Also scooter riders, roller bladers or skateboarders will have fun on our modular pumptracks.